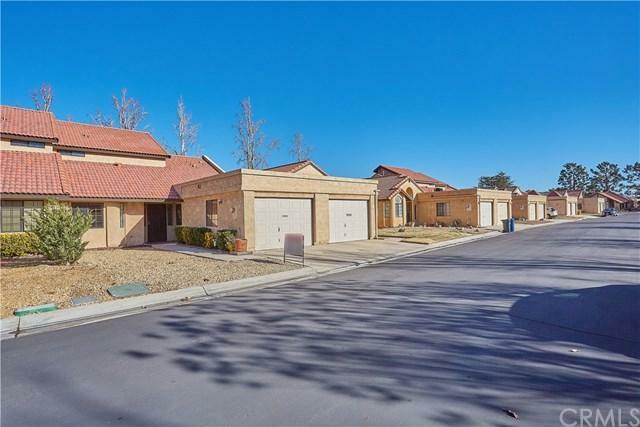 Great home, great location in the Jess Ranch gated senior community in Apple Valley. 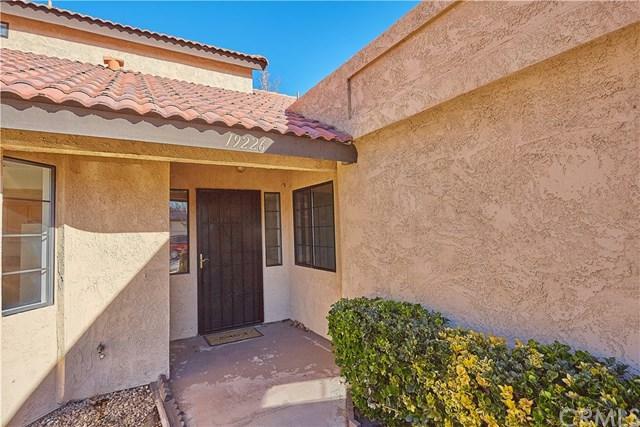 Brand New flooring throughout. Recently painted with two Huge bedrooms, one upstairs, one down stairs, Indoor laundry, extra room which can be used as a formal dining, office, study or any thing that will fit your needs. Private balcony off of the upstairs bedroom, also a private back patio to relax and enjoy the beautiful green grass, fresh air and beautiful trees. Come check it out. 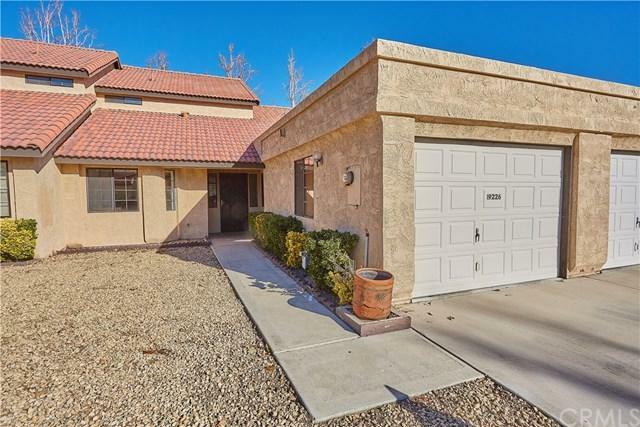 Great home, great location in the Jess Ranch gated senior community in Apple Valley. 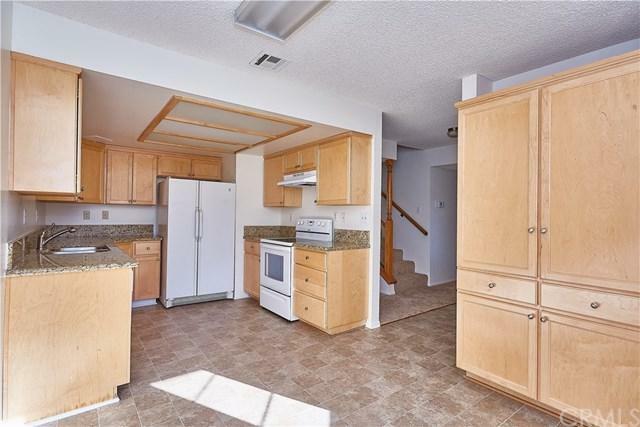 Brand New flooring throughout. Recently painted with two Huge bedrooms, one upstairs, one down stairs, Indoor laundry, extra room which can be used as a formal dining, office, study or any thing that will fit your needs. Private balcony off of the upstairs bedroom, also a private back patio to relax and enjoy the beautiful green grass, fresh air and beautiful trees. Come check it out.